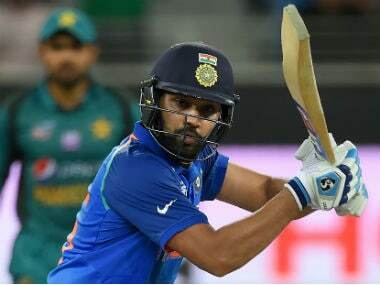 India's openers Shikhar Dhawan and Rohit Sharma put together an impressive stand of 210 runs to take India to victory in their Asia Cup 2018 clash against arch-rivals Pakistan. 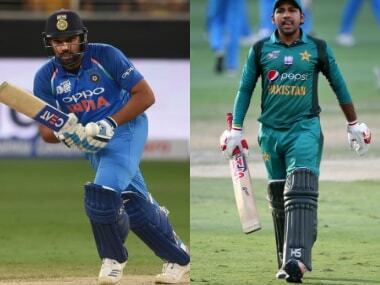 India's Shikhar Dhawan, Rohit Sharma top report card; Mohammad Amir comes a cropper in Asia Cup match between arch-rivals. 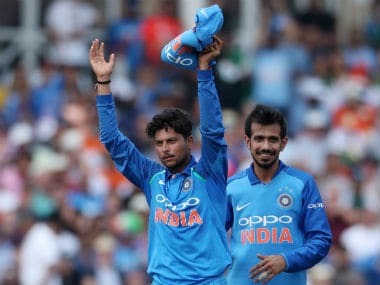 It speaks volumes of the extraordinary strides made by India’s bowlers that they were head and shoulders above their Pakistani counterparts in not one, but two successive One-Day Internationals (ODIs) at the Asia Cup in Dubai. 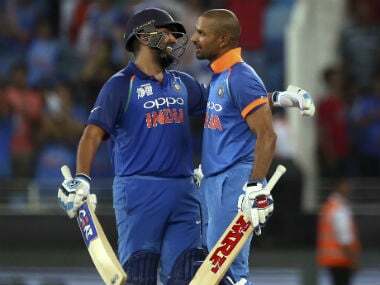 Rohit Sharma and Shikhar Dhawan have added 45, 86, 61 and 210 runs for the opening wicket in four matches at Asia Cup 2018 so far. 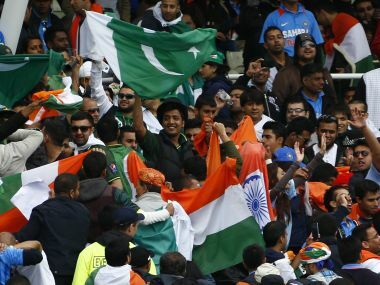 India vs Pakistan Live score: India thrash Pakistan by nine wickets, and boy what a comprehensive victory this turns out to be for the 'Men in Blue'! 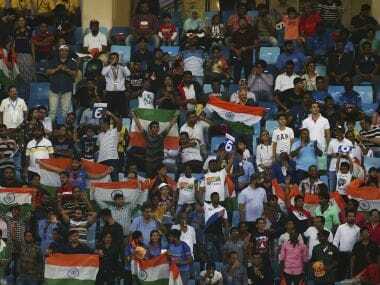 Rohit and Rayudu collect a single each as India win with 63 balls to spare! 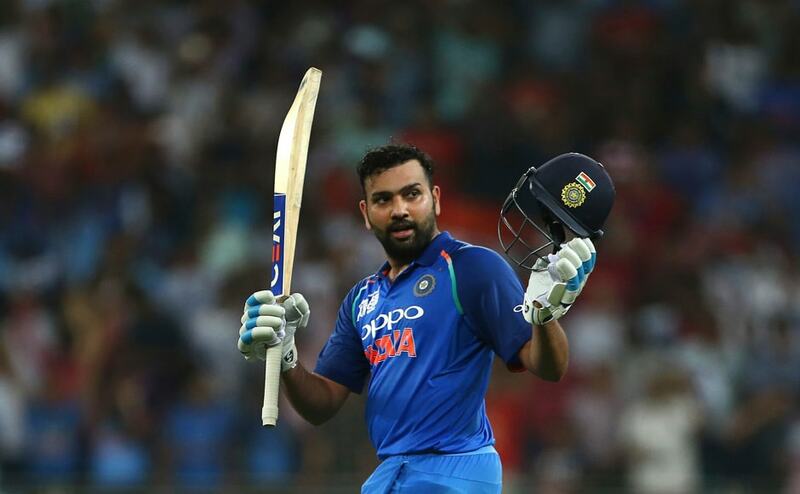 India are playing without their regular skipper, Virat Kohli, in this Asia Cup, but Rohit Sharma has a well-balanced team at his disposal to counter the well-equipped and in-form Pakistani side.